We are now in to the waning hours before the big Apple event on the 9th. 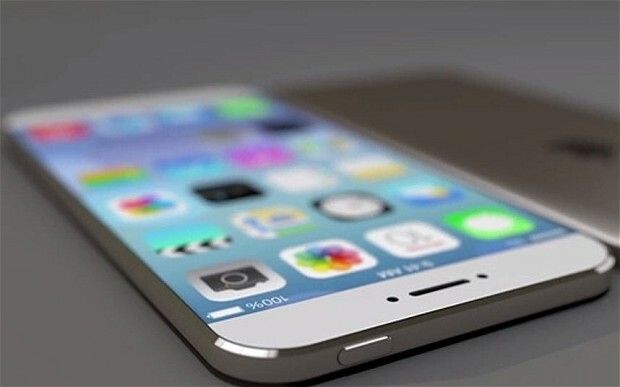 The rumors have been already at an unparalleled level with what the iPhone 6s and 6s Plus will be like. Despite not having the official details on the next line of iPhones the rumors are already starting to appear about what the NEXT one will be like. Here’s what we believe we know now; the iPhone 6s line will be an iterative improvement from the 6 line, which is par for course for Apple since they started doing the s-lines a few years ago. A leak from China hit Weibo showing purported image of the iPhone 6s lines. Per the leaked images, the resolutions for both the phones are expected to come in at 2000×1125 and 2208×1242 for the 6s Plus. If the images prove to be real, this would mean a large jump in pixel density. 488 for the iPhone 6s and 460 for the iPhone 6s Plus (up from 326 and 401 respectively). This same leak also mentions the 1.8 ghz Apple A9 processor to be used in the phones. The spec rumors for the iPhone 6s line will be answered in a matter of days, but the speculation for the iPhone 7 has already begun. Of all things, it is the thickness of the future device that is in question. KGI Securities analyst Ming-Chi Kuo says the iPhone 7 will be as thin as the iPad Air 2 and the iPod Touch, both at a wafer thin 6.1 mm. You can now download iOS 10.1.1 Jailbreak tool on Windows and MacOS to install Cydia on your iPhone or iPad device. Luca Todesco has released the new iOS 10 jailbreak tool. Here is the step by step guide on how to jailbreak iOS 10.1.1 on your iPhone or iPad device.